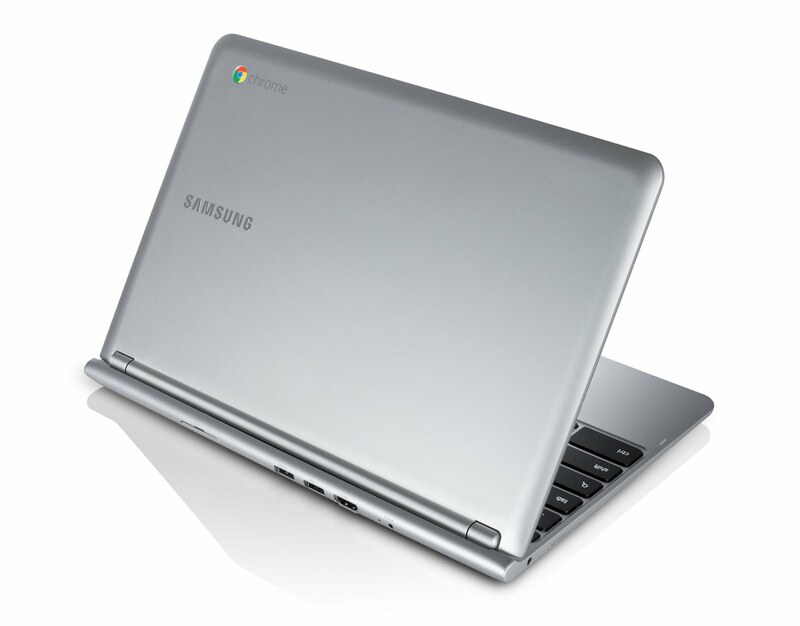 Google has partnered with Samsung to bring a new Chromebook with ARM chip. The new Chromebook, which is built by Samsung is expected to retail at $249 making it much more affordable than the previous WiFi model. The new Chromebook comes with an 11.6 inch display which is slightly smaller than the previous 12.1-inch screen on older versions, but packs in a higher resolution of 1366x768 and with a thickness of 0.8 inches. Unlike other laptops the new Chromebooks puts more emphasis on storing files in the cloud. With only 16 Gb on board, Google is offering free 100 GB cloud storage for two years with every purchase. Chromebooks are known to be lighter, faster and virus free machines compared to other ordinary laptops. the only disadvantage is they aren't as powerful and they are designed to only work best with an internet connection But with this latest model, Google is taking a much smarter approach by making the Chromebook more powerful and ideal for the home.